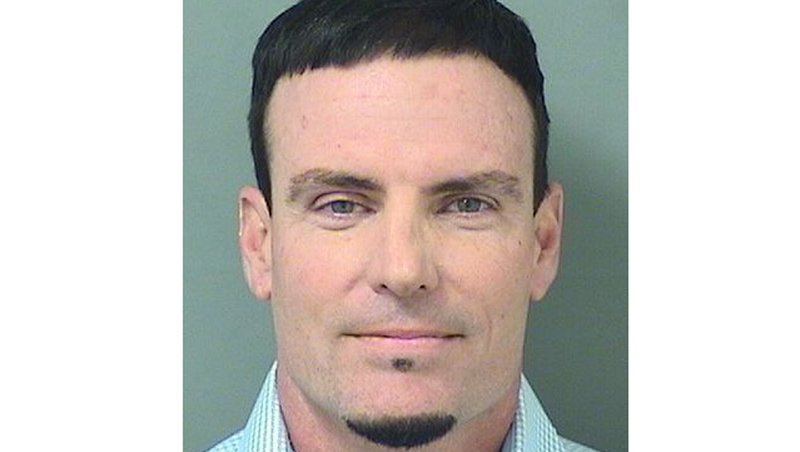 Vanilla Ice: Rapper, reality host, now burglar? LANTANA, Fla. -- Robert Van Winkle, also known as rapper Vanilla Ice, was arrested Wednesday for his alleged role in a residential burglary in Florida, reports CBS Miami. Van Winkle, who rose to fame in the 1990s as a rapper and is now a real estate flipper, was renovating the home next to the Lantana property that was burglarized sometime between December 2014 and February 2015, reports the station. Items including furniture, a pool heater, and bicycles were reportedly stolen from the home that's currently under foreslosure. Van Winkle is a South Florida resident. The stolen items were discovered at a home connected to Van Winkle in Palm Beach County, reports the station. The rapper and one-time reality television star was taken into custody after he voluntarily met with detectives at the Lantana Police Department to provide a sworn statement, according to CBS Miami. He's charged with burglary and grand theft. The property was reportedly returned after the victim identified it. According to the Associated Press, Van Winkle was released from custody later Wednesday after posting a $6,000 bond. He told TV station WPTV as he left the station that the situation was a "misunderstanding" that has been "blown out of proportion."